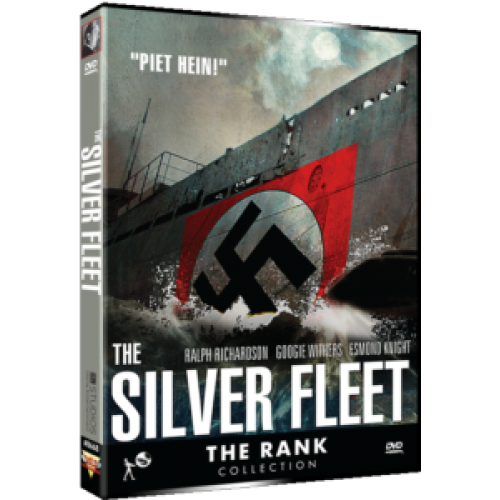 Set during the occupation of Holland during World War II, Ralph Richardson, in a very charismatic role, stars as the owner of a Dutch shipyard who pretends to collaborate with the Nazis in order to protect his wife and fellow workers. 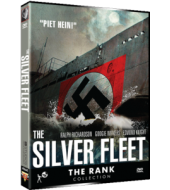 Inspired by the memory of the Dutch historical hero Piet Hein, he forms a complicated plan to double cross the Nazis and to sabotage the two submarines he's been ordered to build for them. A truly rousing and patriotic WWII film, with an ending that is quite moving. This film has long been underappreciated. Trivia: Who is Piet Hein?